Tasteful Trailer + Release Date! 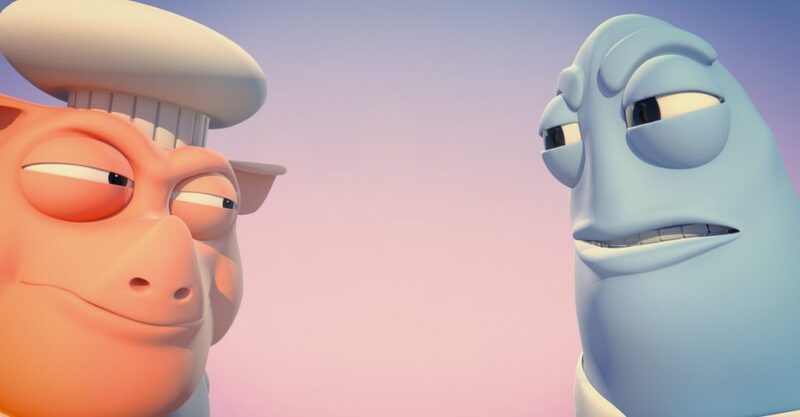 We have finally released the official trailer for our upcoming 3D animated short – Tasteful, and along that we have announced the release date for the film. The film is going to be released on December 19, 2017 (next month) and while I will provide all the details about where and how to buy it later, make sure to mark your calendars now!